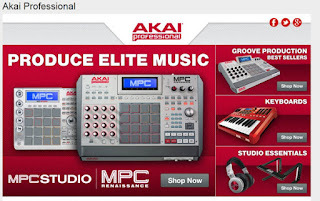 Where do you normally shop for akai professional products? Akai Professional entered the electronic music industry in 1984 with one purpose in mind..that is to give artists the tool they need to express and further explore new musical possibilities. I was first introduced to AP products by Joe ,our dear friend ,who has a wide knowledge about most of the renown brands in the music world. 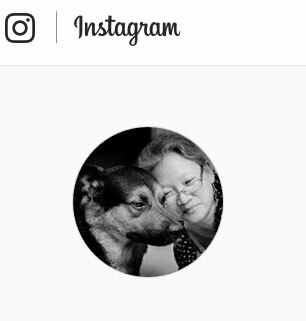 AP has a wide category of products from Keyboards, DJ Controller, Pad Controllers, Abelton Controllers, Monitors, Recordings, Drum Machines And Synth And Guitar Pedals And Studio Essentials. 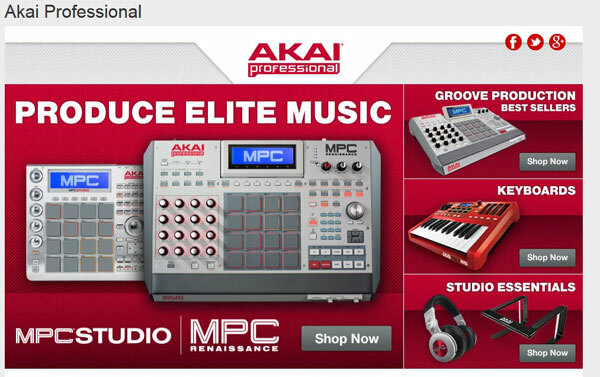 You can check out their website for more information about Akai Professional.